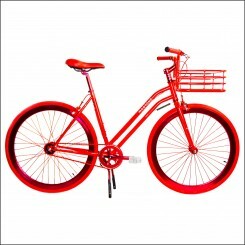 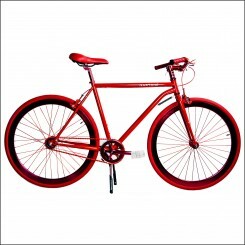 The beautiful design bicycles from Martone Cycling will give you the urge to go biking every day. 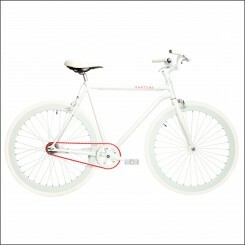 Stylish Martone Cycling urban bicycles with well designed models and colours, with an innovative two-speed automatic hub, ready to use for every day. 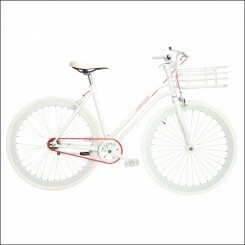 From the Italian designer, assembled in the United States. Buy them now at The Bike Messenger.